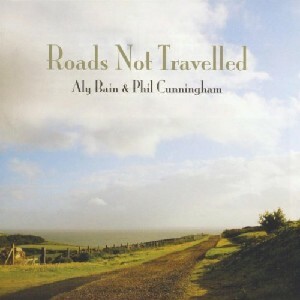 Roads Not Travelled.., The Scottish Music Shop - The Best Selection of Scottish CDs and Scottish DVDs. This is the sixth cd produced by this outstanding duo. Shear pleasure to listen to.